Despite late-season snow and chill, spring is blossoming. According to the National Phenology Network, leaves are arriving early this year in the West, Southwest, Ohio Valley, and parts of the Mid-Atlantic. 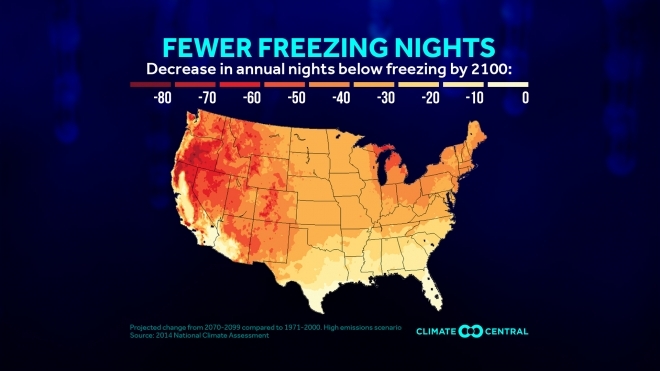 As the climate warms from the increase of greenhouse gases into the atmosphere, the last spring freeze is trending earlier and the first fall freeze is coming later. 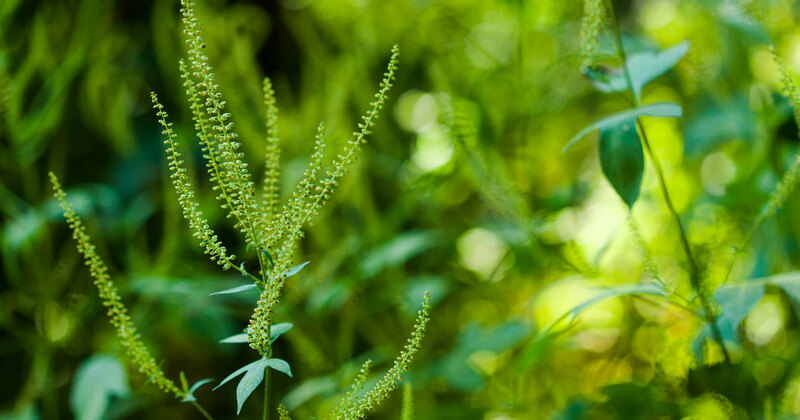 This means the growing season is getting longer, and so is the pollen season— whether it is from tree pollens in the spring, grass pollens in the summer, or ragweed in the fall. A study sampling 10 locations from Texas to Saskatoon, Canada indicated that pollen seasons lengthened between two to four weeks from 1995 to 2009, with the largest increases in the northernmost areas. 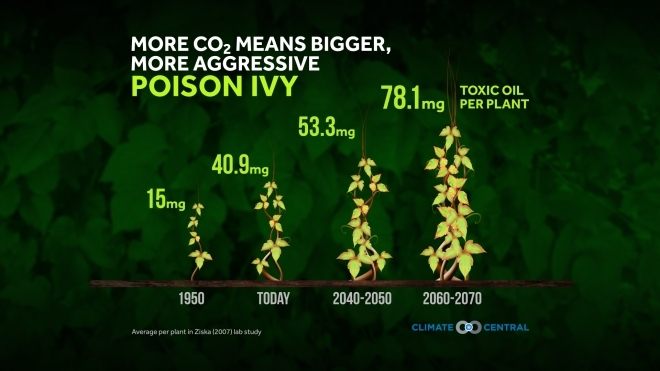 In addition, increasing atmospheric carbon dioxide enhances photosynthesis in plants, meaning that they produce more pollen. 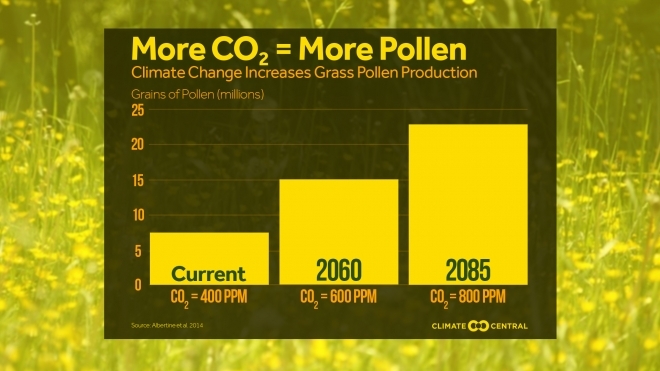 Lab studies have confirmed this, with timothy grass producing twice as much pollen for a doubling of carbon dioxide, and ragweed producing twice as much pollen even before a doubling of carbon dioxide is reached. And the lab studies are supported from the field. One study in Baltimore, where carbon dioxide concentrations were 30 percent higher than outside the city, found that ragweed grew faster and produced more pollen in the city. 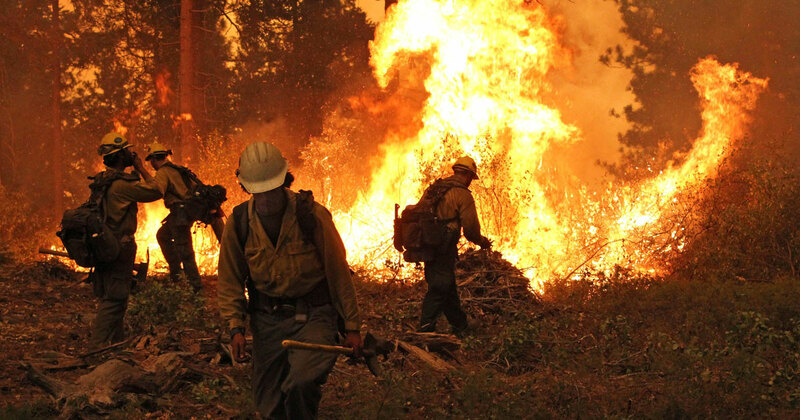 Pollen allergies are not just a nuisance. Asthma symptoms can be triggered by exposure to pollen, with the number of emergency room visits increasing on days with high pollen. An analysis of emergency room visits in New York City during 1999 showedpeaks in the number of visits correlated with high springpollen counts, and is consistent with other work connecting allergy-induced asthma to increasing in hospital visits. Methodology: Frost-free season length is based on the number of days between the last occurrence of 32°F in the spring and the first occurrence of 32°F in the fall. 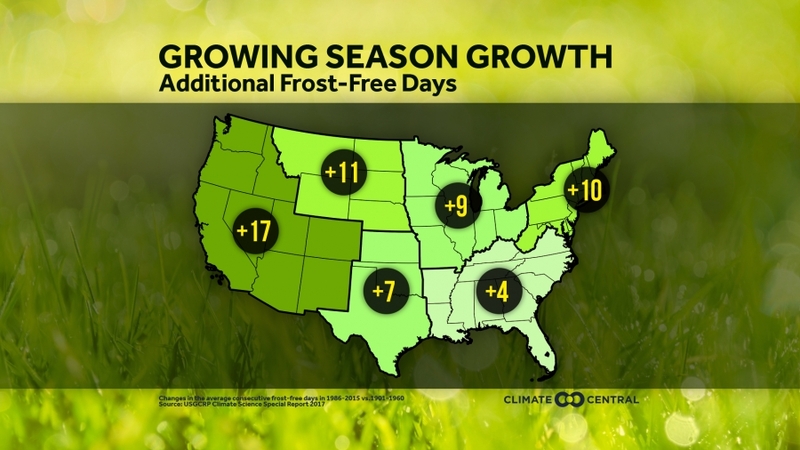 Stations with an average frost-free season greater than nine months (275 days) since 1970 were excluded from the analysis. Missing data on the graphics indicates years with no day less than or equal to 32°F at the beginning or the end of the year. 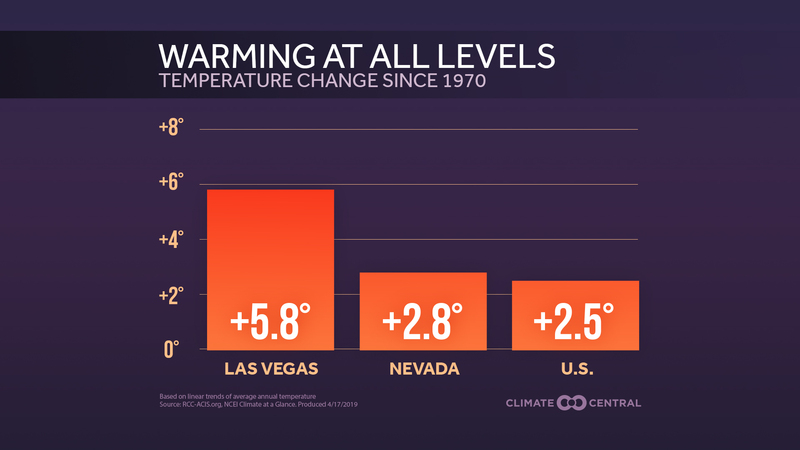 Temperature data from the Applied Climate Information System.